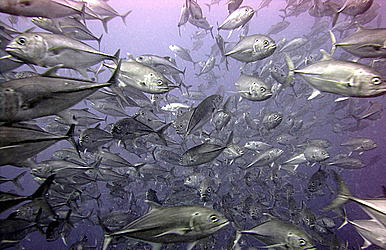 Fisheries subsidies continue to dominate the agenda of the World Trade Organisation, with Pacific Island countries voicing concerns of the exploitation of their valued resource. 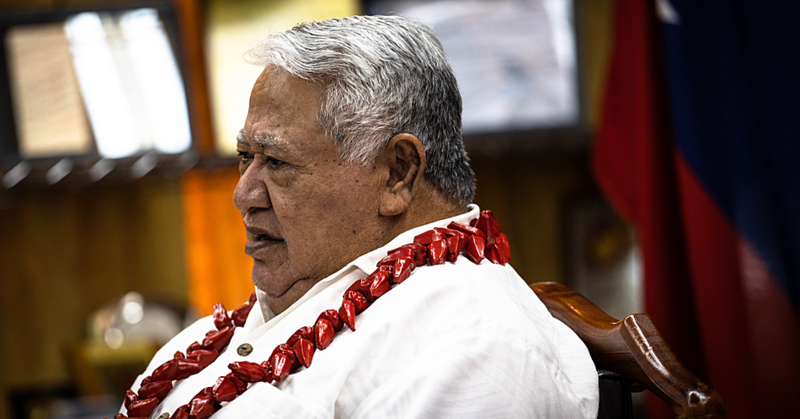 For these island nations, one being Samoa, the fisheries sector is the lifeline of their economy, so having the right policies and rules in place to monitor the fishery resource is important. “Fish resource is a shared resource in the region and there are quite a few regional organisations that help members with the management and conservation of our fisheries resources so that we can exploit to the benefit of our countries and the economy,” Pacific Islands Forum Permanent Representative to the W.T.O., MerewalesiFalemaka said. Ms. Falemaka, who is part of the W.T.O. regional trade policy training currently held at the Taumeasina Island Resort, said there is a link between the use of subsidies and the increased exploitation of fish resources in the region. “There is a negotiation in the W.T.O. on fisheries subsidies, which is very important to us because we have quite a number of distant water fishing nations that are fishing in our waters and we want to make sure that our fisheries resources are not over exploited,” she said. “These negotiations of the fisheries subsidies aim to impose rules on how subsidies are used by members in their fishing activities. 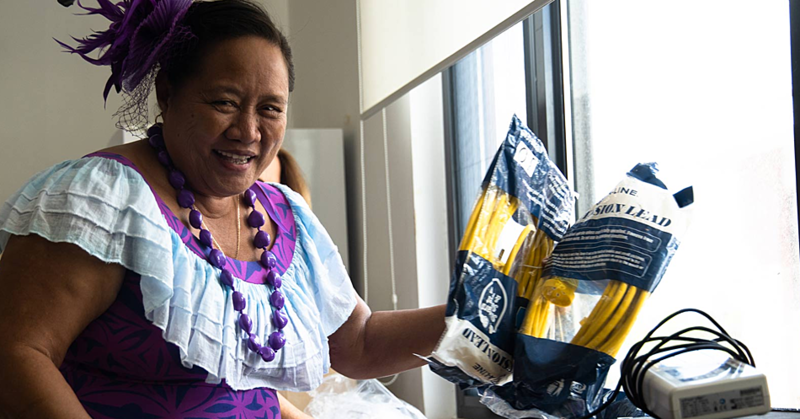 Ms. Falemaka said many of the Governments in the Pacific cannot afford to subsidise their fishing vessels compared to other well financed fishing vessels from other fishing nations.